Hi all! I just wanted to give a quick introduction and say I'm excited to be a part of this community. 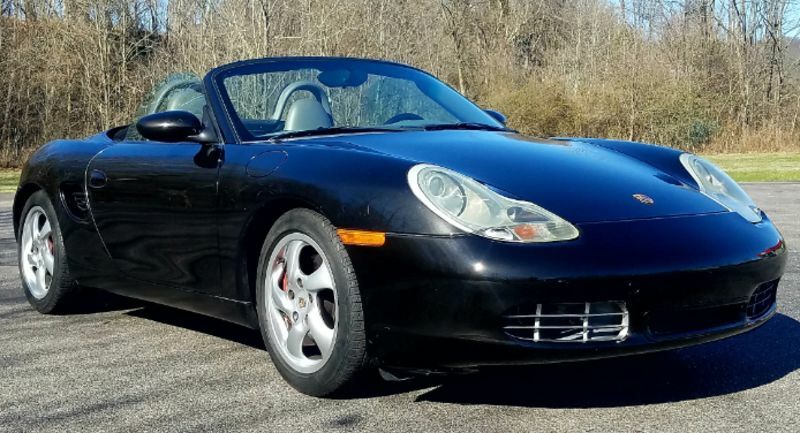 This past weekend I bought a 2001 Porsche Boxster S, 6MT, w/ ~63,000 miles on it! Even with the cool and rainy weather we've had in eastern KY the past few days, I've loved having a convertible top. The midengined RWD layout is different than anything I've ever driven before, and I'm looking forward to eventually taking the car to AutoX events! My daily driver is a 2014 Audi S4 (also 6MT), and I also have a 2008 Suzuki SV650 S motorcycle. I love maintaining and modifying my cars, and if anyone is located nearby and wants to meet up, shoot me a PM! Congratulations! I know you will enjoy your car. Every time I think about getting something different, I take mine for a drive and am amazed how fun the car still is. Congrats on the new ride! If you're looking for any guides for future maintenance or repairs, take a look at the link below to our site's DIY tech articles.